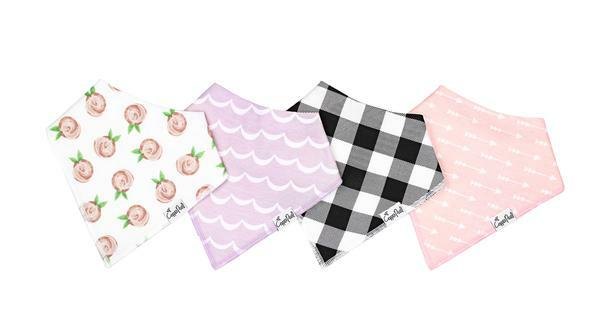 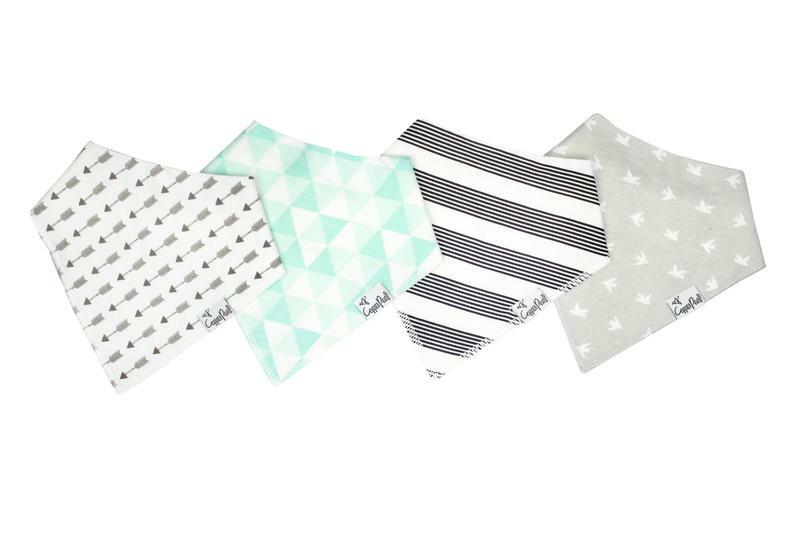 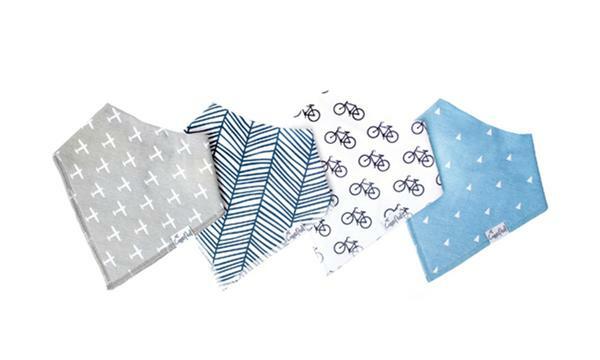 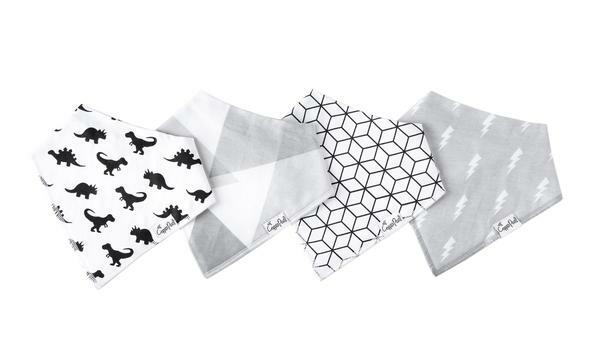 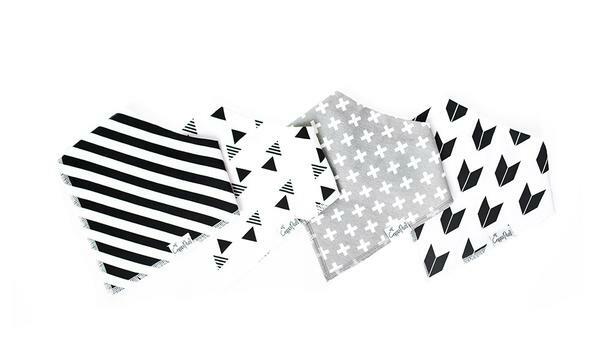 Finally, Baby bibs that are trendy, fashion forward, and functional. 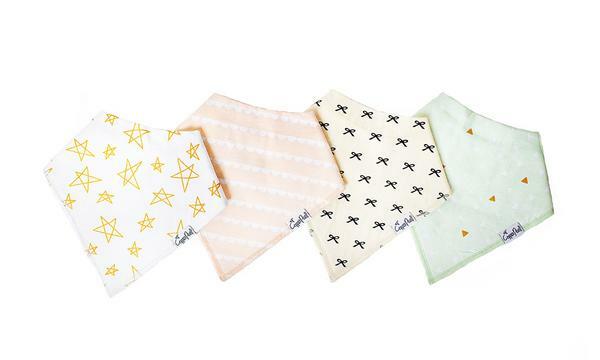 Your baby will have the cutest fashion accessory around, and you will keep his/her clothes clean and dry from drooling. 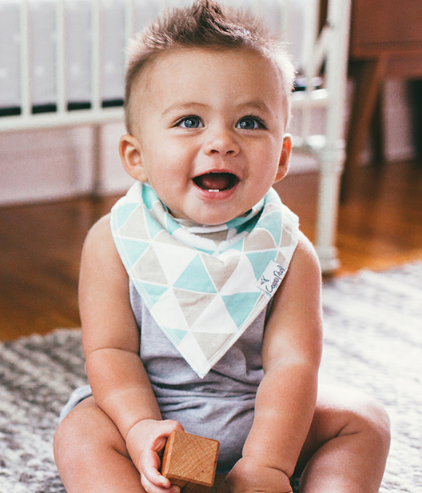 Copper Pearl bandana bibs a.k.a. 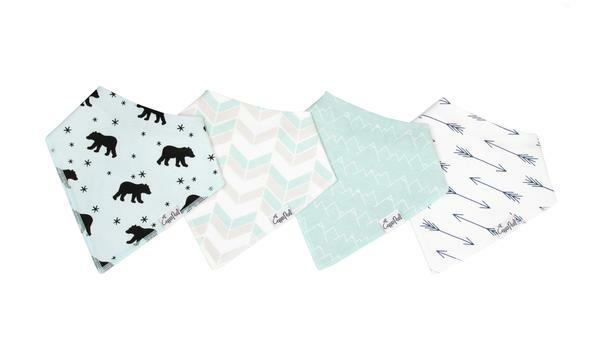 bibdanas, are made of 100% cotton knit on the front and 100% soft, absorbent polyester fleece on the back. 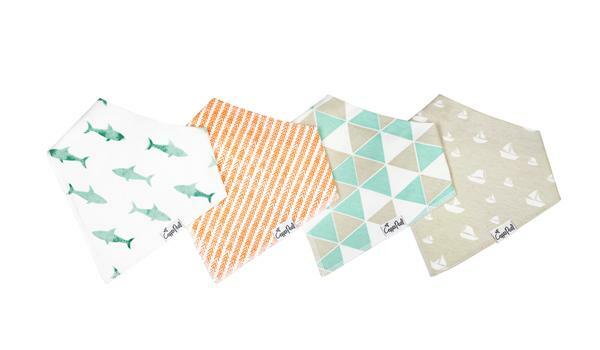 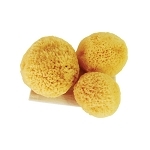 They're great for drooling and teething babies - they will keep your baby dry even with lots of drool and dribble. 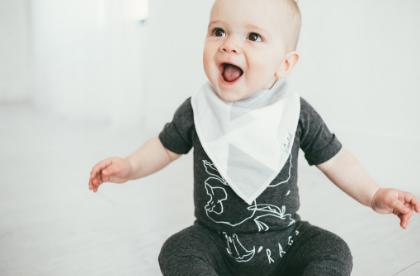 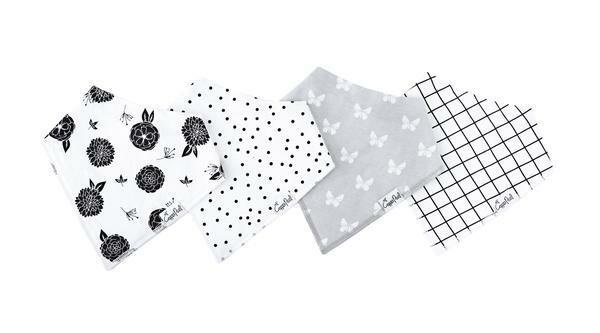 The designs are trendy and chic so your baby's style is sure to be noticed... and you'll no longer have to worry about boring and ugly bibs covering up your child's cute outfit. 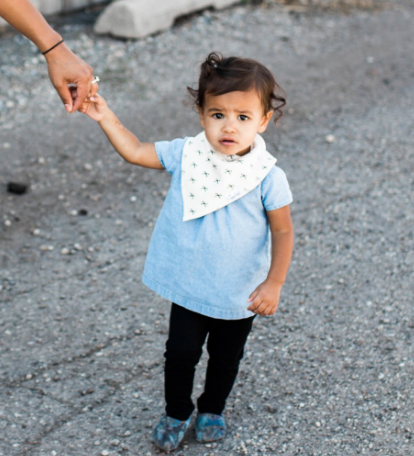 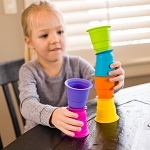 Two adjustable snaps make this great for infants and toddlers (age: 3-24 months) and get rid of that annoying Velcro.